A modern, charming, 28 twin bedroom, family run, seafront hotel located on the Xlendi Promenade just a few steps away from the alluring, crystal-clear Mediterranean Sea. 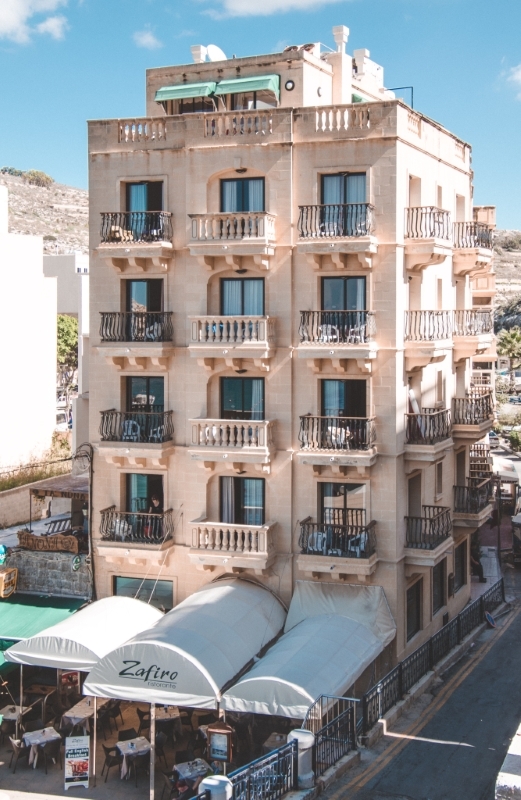 Hotel San Andrea’s whole existence is based on the core philosophy of providing its guest a relaxing stay in Gozo with a warm, comfortable and above all a friendly atmosphere. 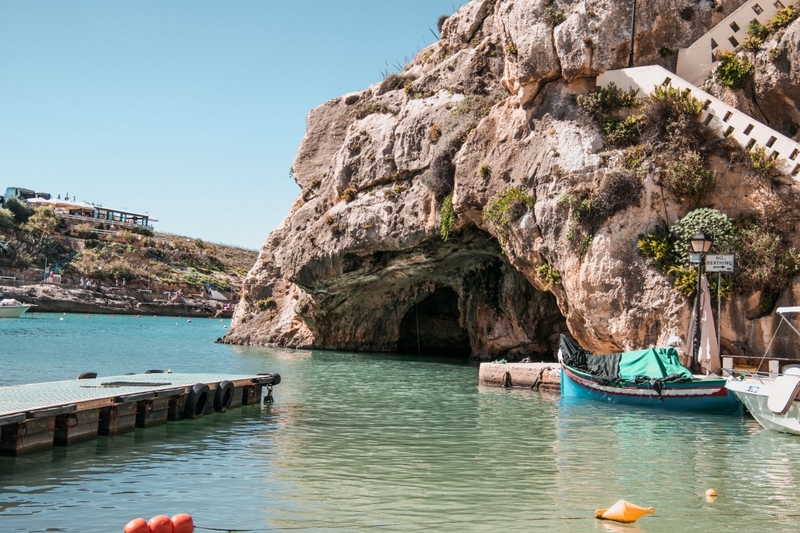 Embraced by the steep cliffs of the Xlendi Valley and cradled by the soft blowing sea breeze, Hotel San Andrea is the ideal hide-away for a serene sojourn on a tranquil island. 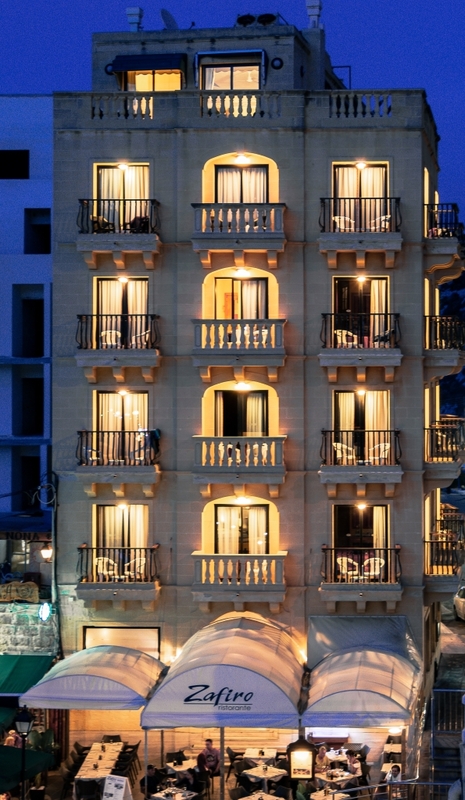 The hotel is located on the Xlendi promenade just 2 metres away from the stunning Mediterranean Sea. Xlendi Promenade, Xlendi, Gozo XLN1302, Malta.